are designed and constructed in line with the current European regulations. 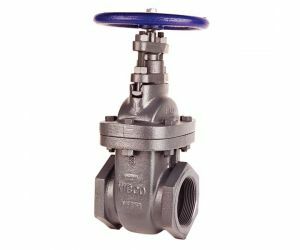 These gate valves are developed for the most stringent requirements in process engineering systems, oil and gas plants, the petrochemicals and chemical industry as well as power plants technology. 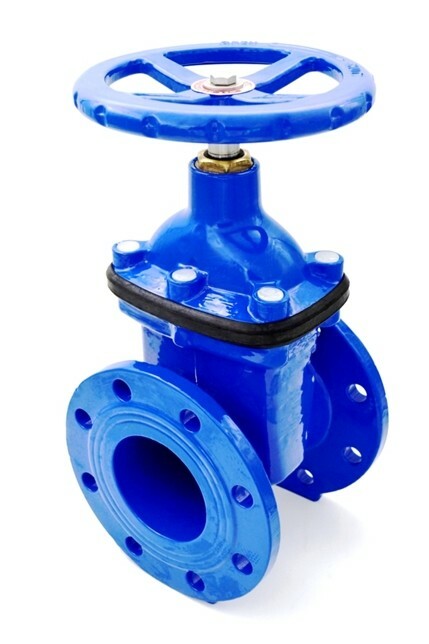 Therefore with the DIN gate valves you can be sure that the norms, regulations and standards applicable in Europe and especially in Germany are fully complied with in the design, selection and application of the raw material, as well as manufacturing, quality inspection and final acceptance tests. The components of the DIN gate valves, made of cast steel, such as the body and bonnet, comply fully with the requirements of the casting process, according to AD 2000 Merkblatt A4. The casting quality is certified and documented according to DIN 1690 T10. 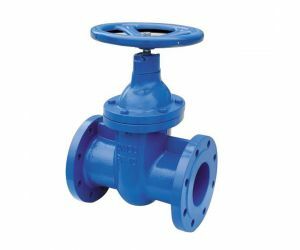 The DIN gate valve construction is designed in accordance with DIN EN 12516. Their face-to-face dimension is designed by DIN EN 588, and DIN EN 1092 has been implemented for the flange dimensions.